My Mother claims I was **Born Hungry** She called our family Doctor when I was a baby, said what should I do all she does is cry. He said “feed her”. Note: I take full responsibility for my lifetime struggle with obesity. 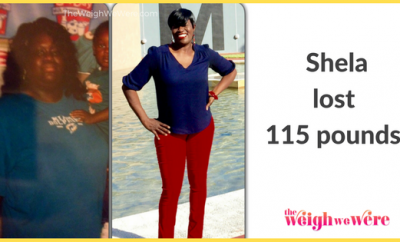 At 8 years old I started my 1st “Diet” Weight Watchers & lost 21 pounds. Lived a lifetime of yo-yo dieting trying almost everything on the market. Even 28 day eating disorder impatient treatment in CA. 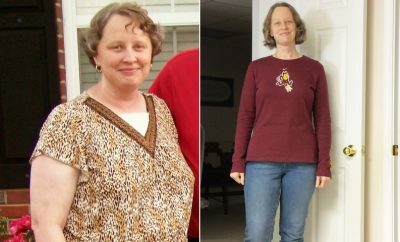 At age 45 I decided live or die so I did full gastric bypass (no complications) lost 110 pounds hit a plateau despite going to the gym 3 to 4 times a week. 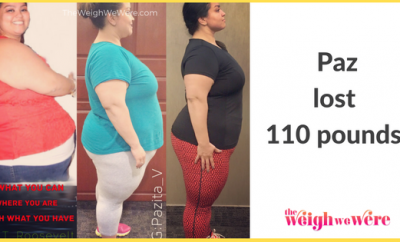 Note: I still had another 125 or more to reach my goal. 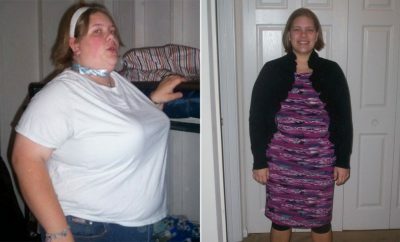 I found HCG drops and did (3) 40 day cycles of that 40 days each time at 500 calories per day. Lost aprox 60 pounds on the drops. Then another plateau. 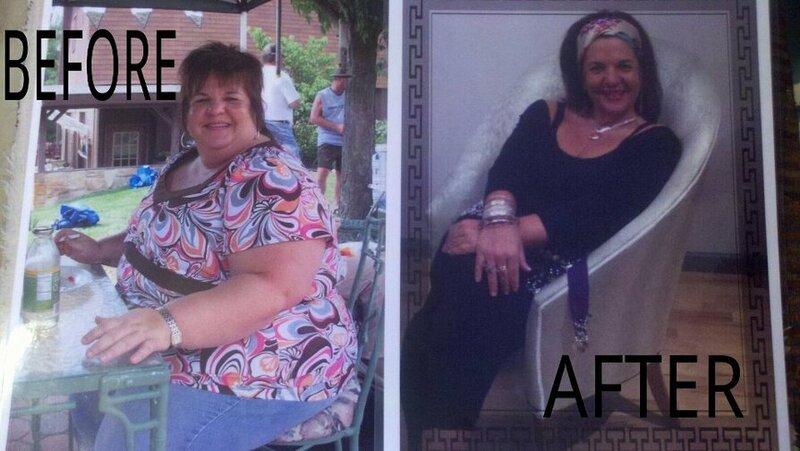 Found ViSalus BodybiVi 90 Day Challenge and lost 2 jean sizes, 25 pounds & many inches in 2 month. This is total lifestyle change and I will do it “Forever”. I discovered my “Purpose” and that is to live my best life being the very best I can in hopes to “Inspire” others to live thier best life “Health Wellness” I believe no matter what one desires in life, if you want it bad enough you will decide, get a plan, move forward with determination, get up when you fall down (and you will) and have the will to Never Ever Give Up & a whole lot of “Faith” to power your strength. I had a tummy tuck May 2012 and I will somehow find a way to get my thighs, and neck touched up with plastic suregeries. I am a work in progress total TRANSFORMATION. I was born to WIN and my purpose is to INSPIRE OTHERS.